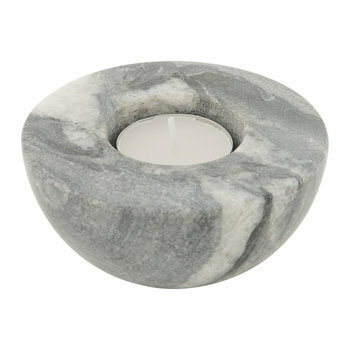 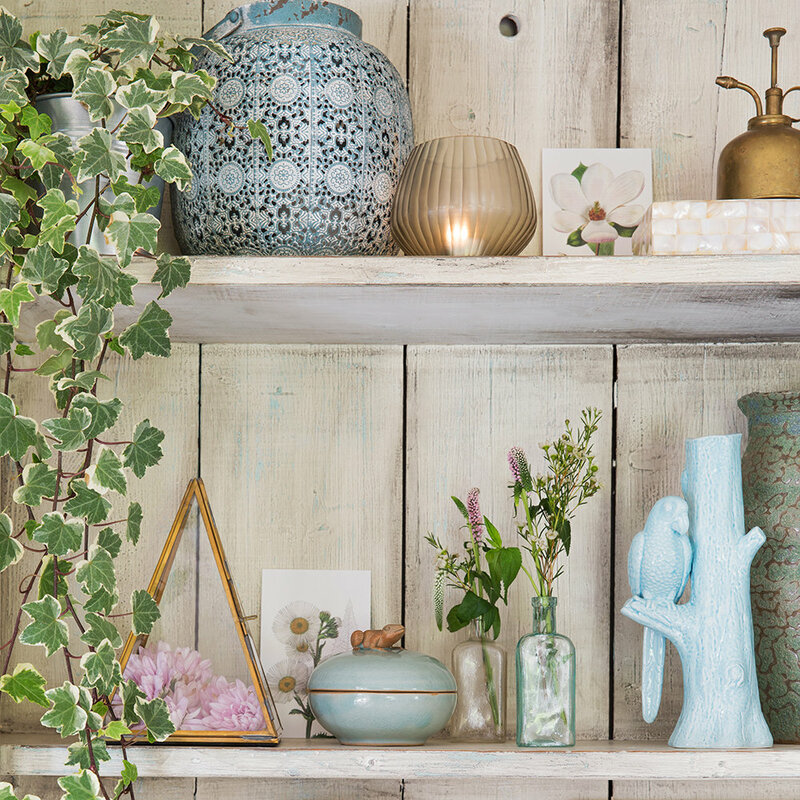 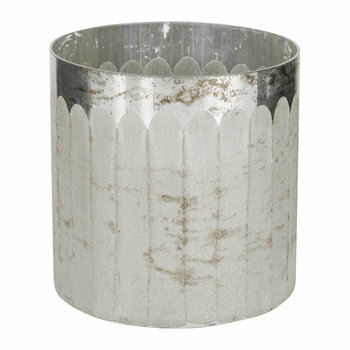 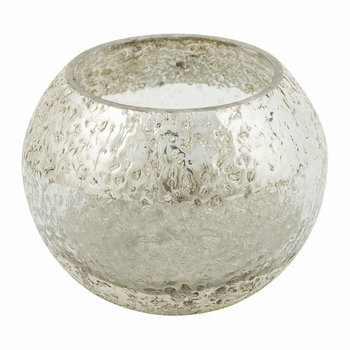 Gently illuminate any space with this Frogmore votive from A by Amara. 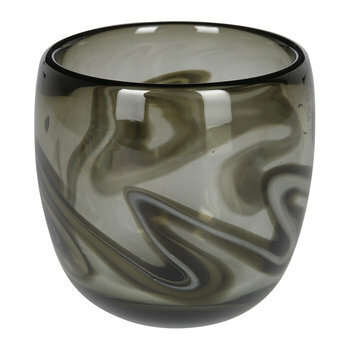 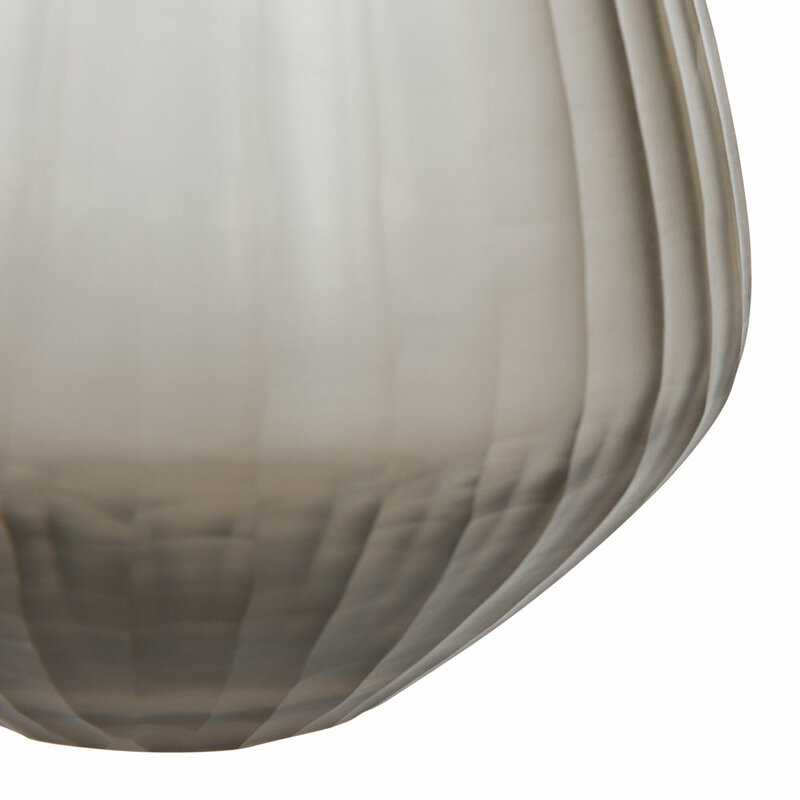 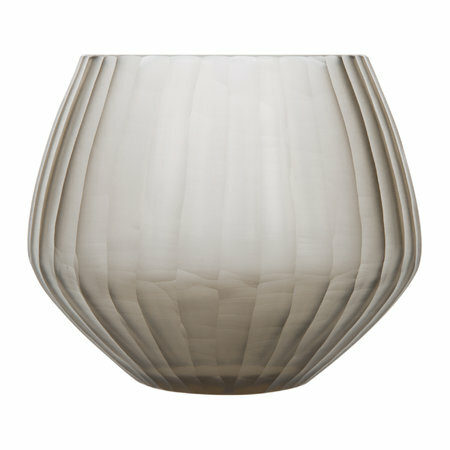 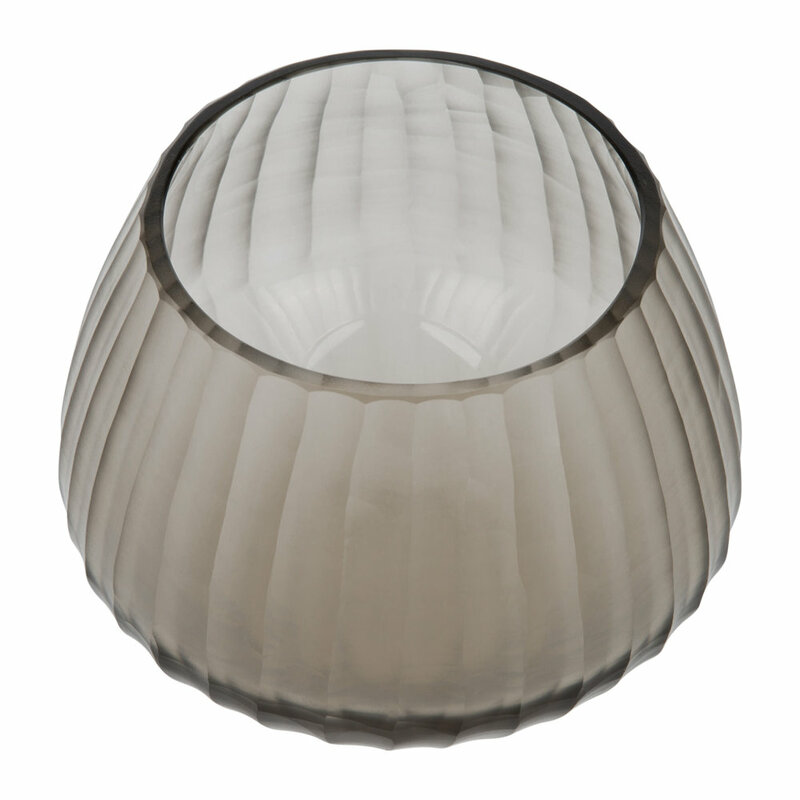 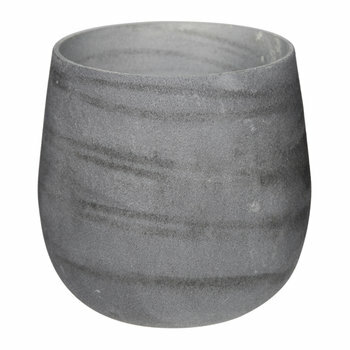 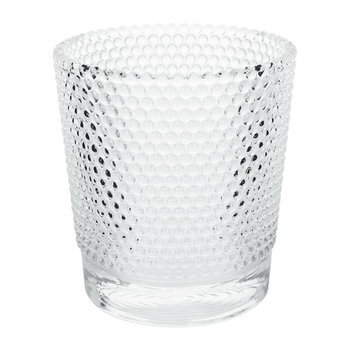 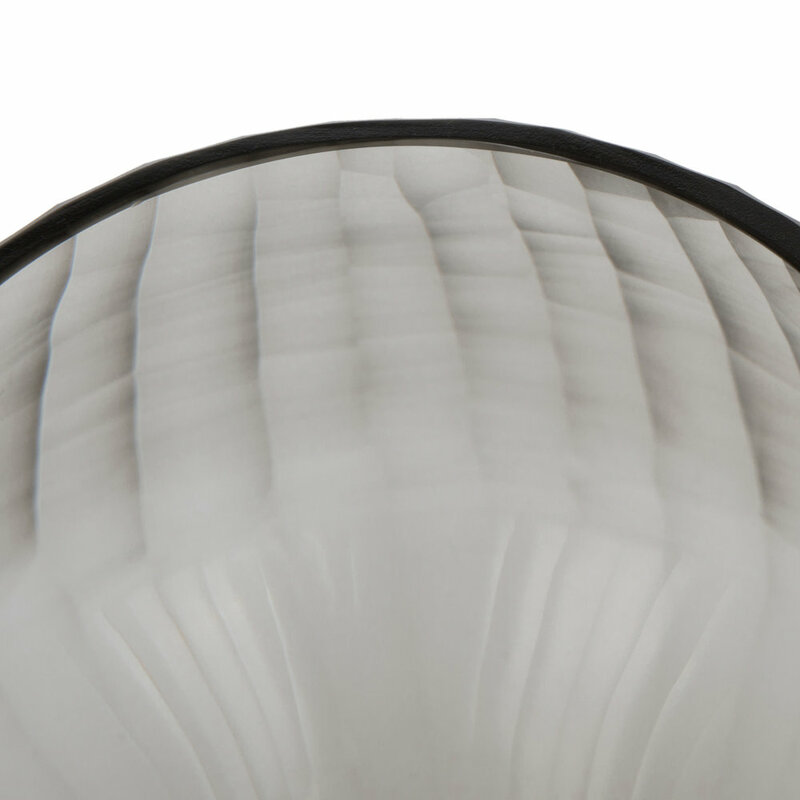 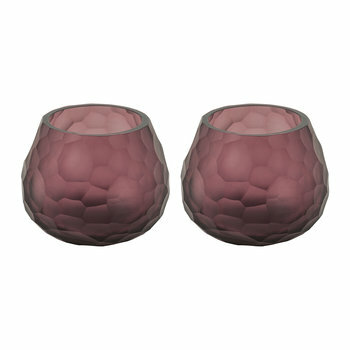 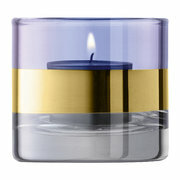 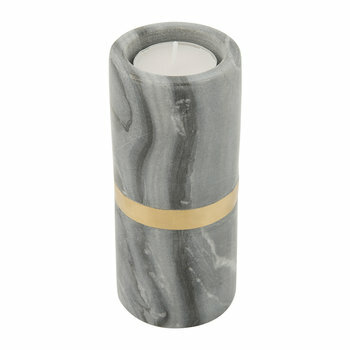 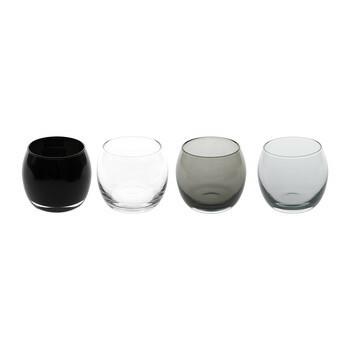 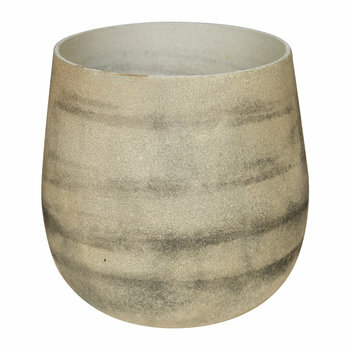 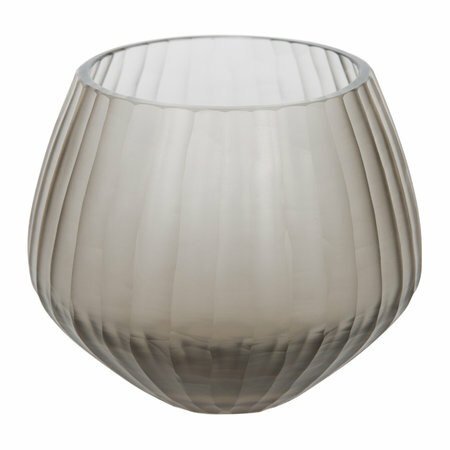 Made from mouth blown glass, this votive has been finished with a subtle lined design in a smoky tone. A contemporary addition to any interior, there are also further luxury home accessories available separately from A by Amara.